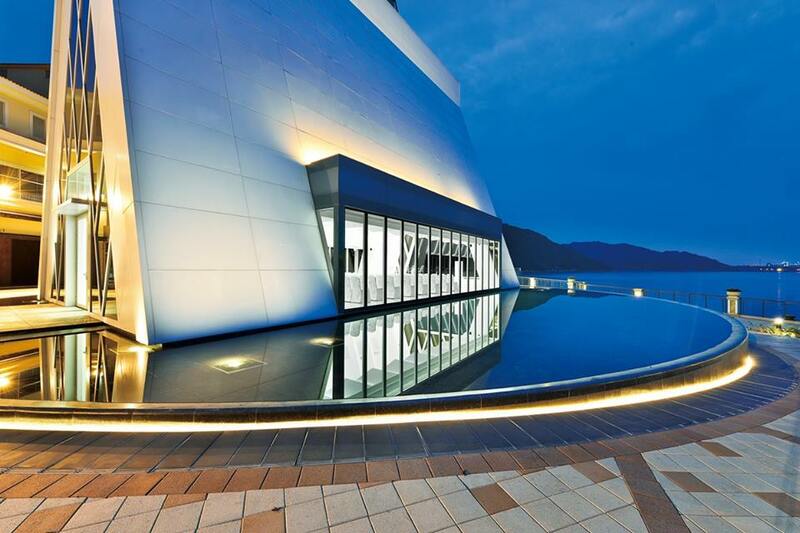 Located on the picturesque Lantau Island, Auberge Discovery Bay Hong Kong invites visitors to explore another side to Asia’s most dynamic city. 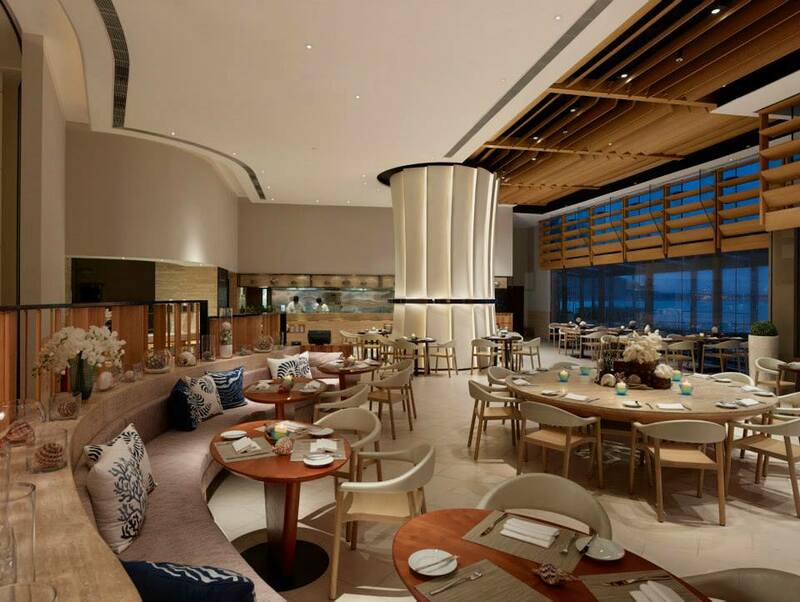 Although part of Hong Kong, Auberge Discovery Bay is worlds apart. Comprising 325 superbly appointed rooms and suites, guests are surrounded by ocean views, greenery and natural beauty. 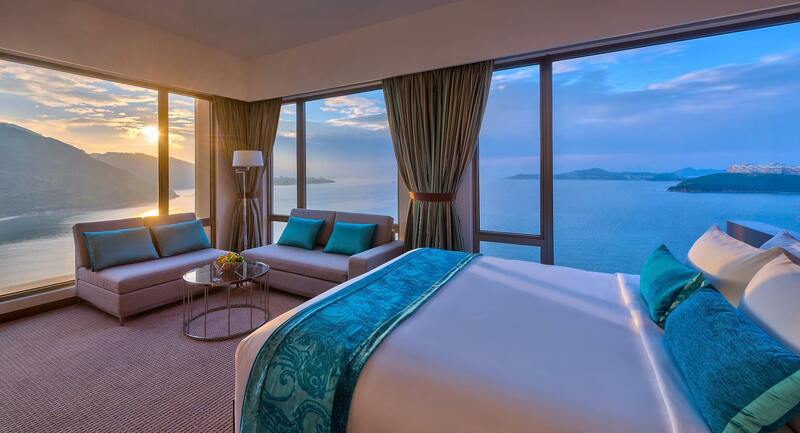 With its unique location, Auberge Discovery Bay Hong Kong offers the best of both worlds. Guests can retreat to the beauty of an island oasis, while Hong Kong’s Central district is only 25 minutes away via a high-speed ferry. 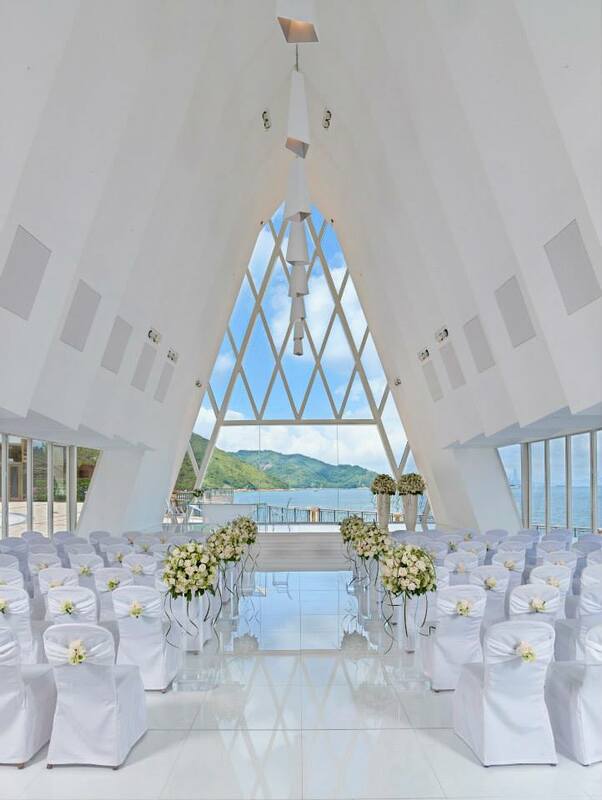 Couples and wedding planners will also want to visit Auberge Discovery Bay Hong Kong for its picture-perfect White Chapel. The first of its kind in Hong Kong, the seaside chapel captivates with its romantic charm, elegant design and ideal waterfront setting. 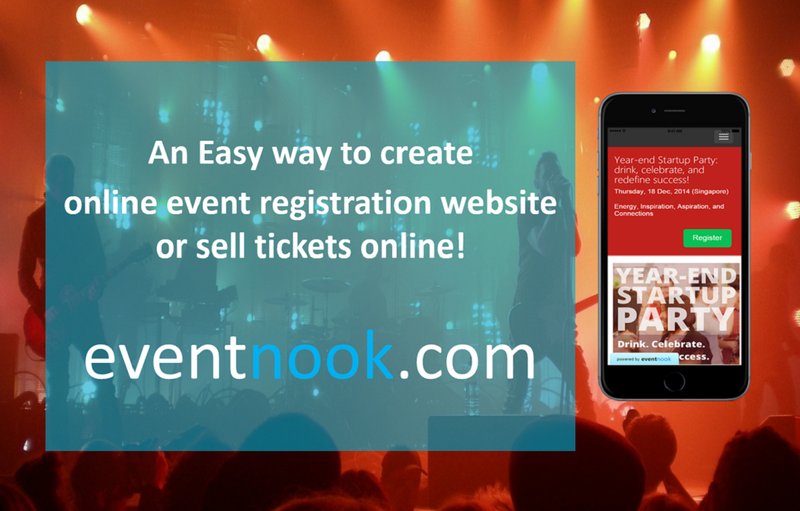 Expert event planners coordinate every element of your ceremony and reception, allowing you to enjoy your special day. From your floral arrangements and menu choices, to entertainment options and celebrants, a detail-focused team is available to anticipate your every need and create timeless memories. 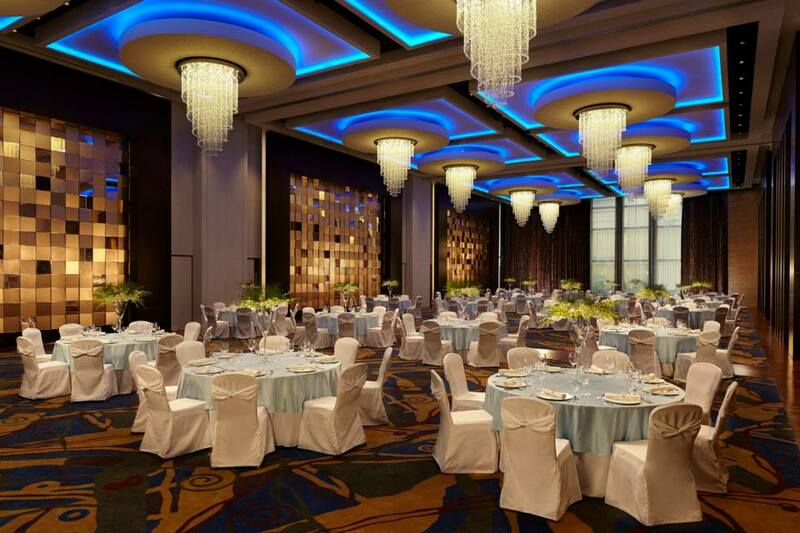 Auberge Discovery Bay Hong Kong also lets you mix business with pleasure with a range of leisure activities and first-class facilities. 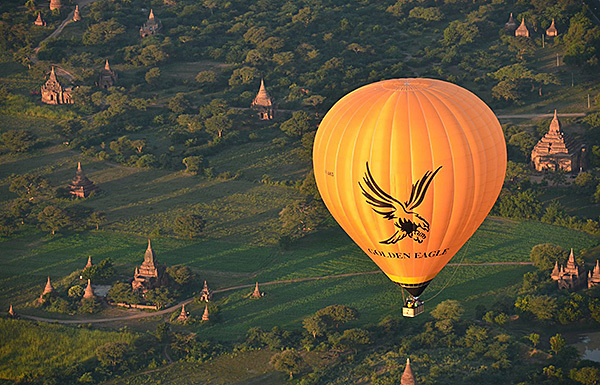 With over 3,000 m² of event space and functional venues, planners have the options they need to customise every event. 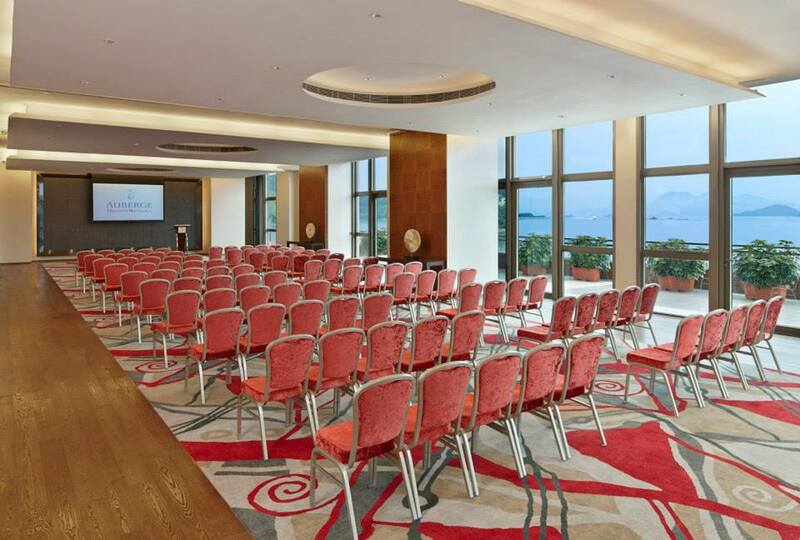 Aside from the Grand Azure ballroom, Auberge Discovery Bay Hong Kong is home to eight multi-purpose function rooms, ranging in size from 28 m² to 349 m².